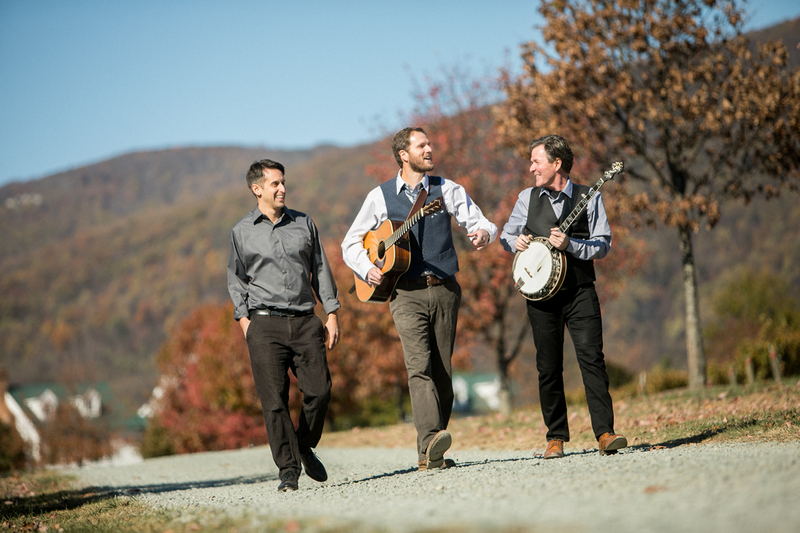 Hailing from sunny Charlottesville, the Bent Mountain Trio provides the perfect musical backdrop for a rustic wedding or any festive event set against the green rolling hills of Virginia wine country. 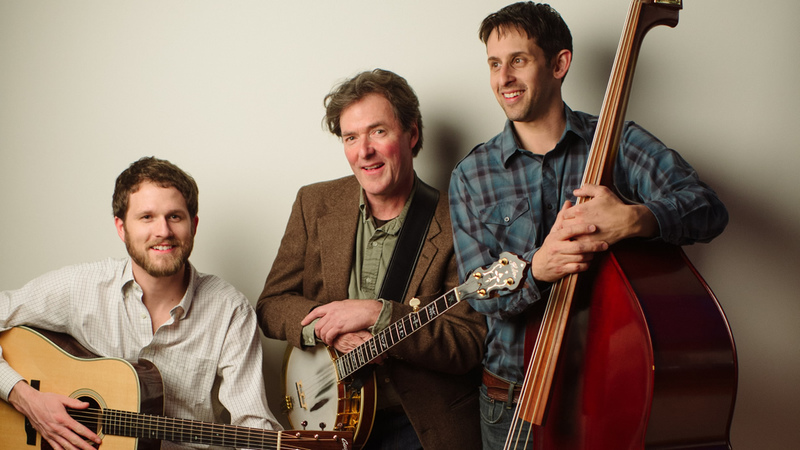 Serving up a mix of old-time bluegrass and roots music they like to call “cocktailgrass”, these long-time musical friends combine expert picking and rich vocal harmonies to capture the spirit of music and celebration that brings so many to this beautiful part of the country. 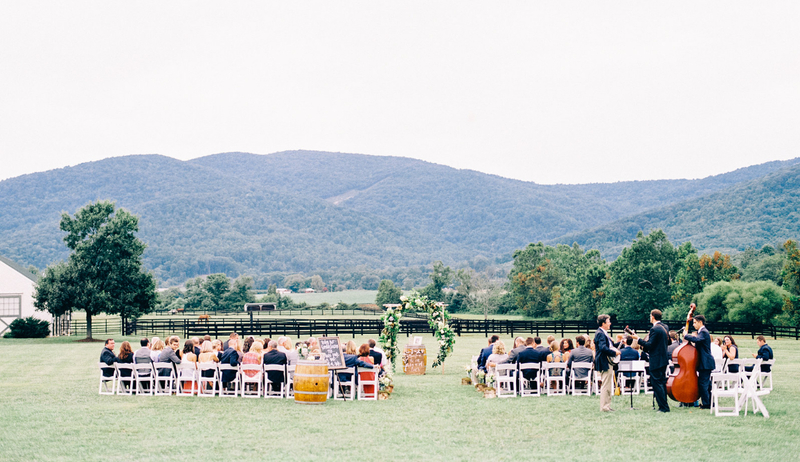 The Bent Mountain . . .
Everything was AWESOME! 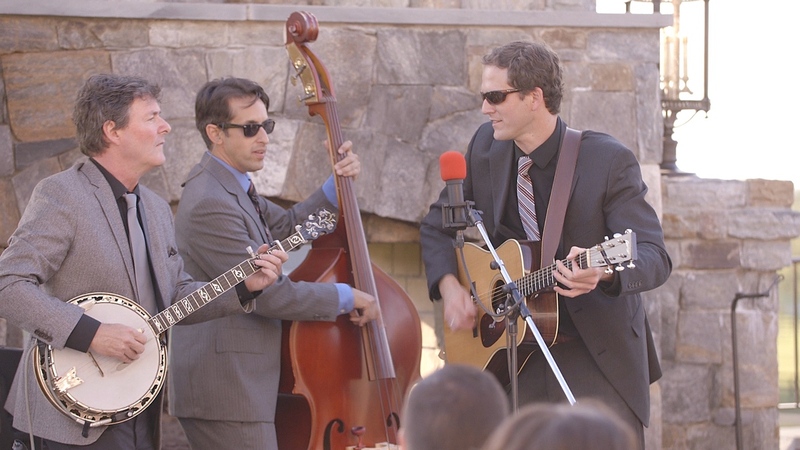 The Bent Mountain Trio did an incredible job, and we couldn't have asked for anything better. 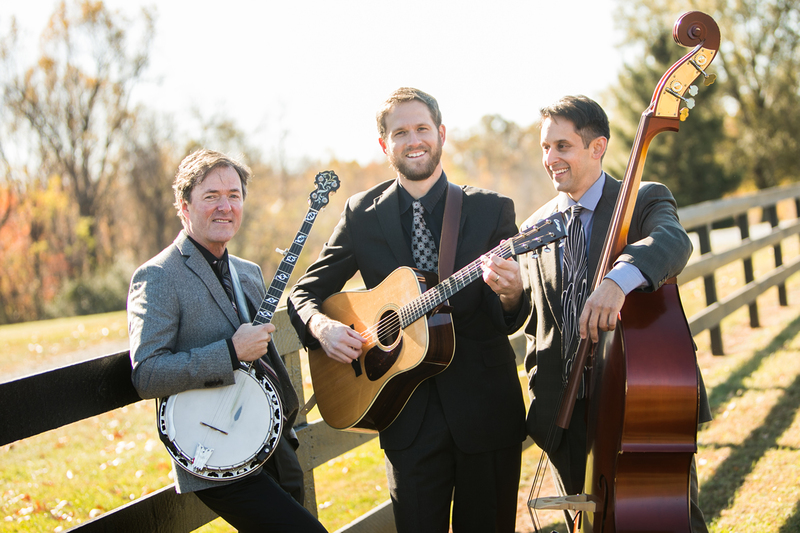 Hailing from sunny Charlottesville, the Bent Mountain Trio provides the perfect musical backdrop for a rustic wedding or any festive event set against the green rolling hills of Virginia wine country. 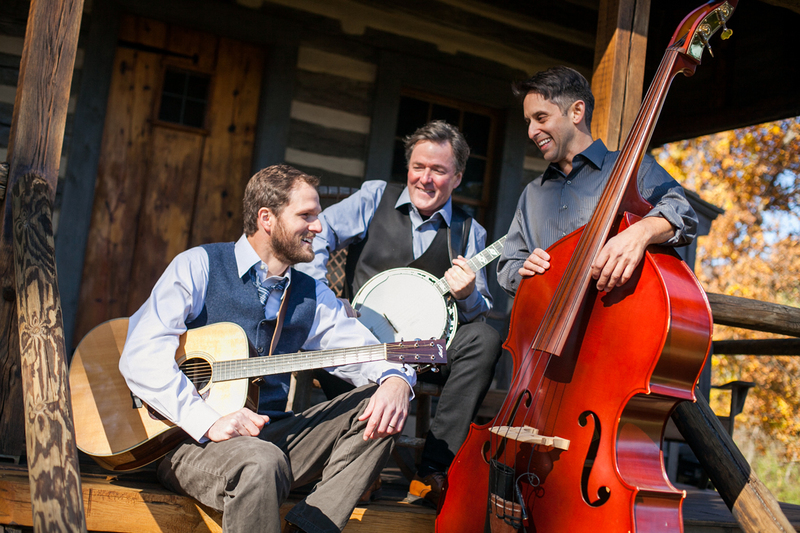 Serving up a mix of old-time bluegrass and roots music they like to call “cocktailgrass”, these long-time musical friends combine expert picking and rich vocal harmonies to capture the spirit of music and celebration that brings so many to this beautiful part of the country. 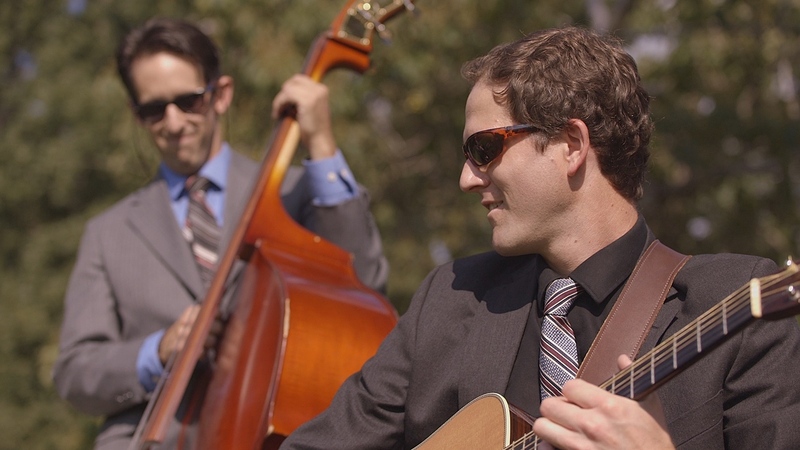 The Bent Mountain Trio specializes in providing acoustic music for wedding ceremonies that is elegant and refined without being stuffy. 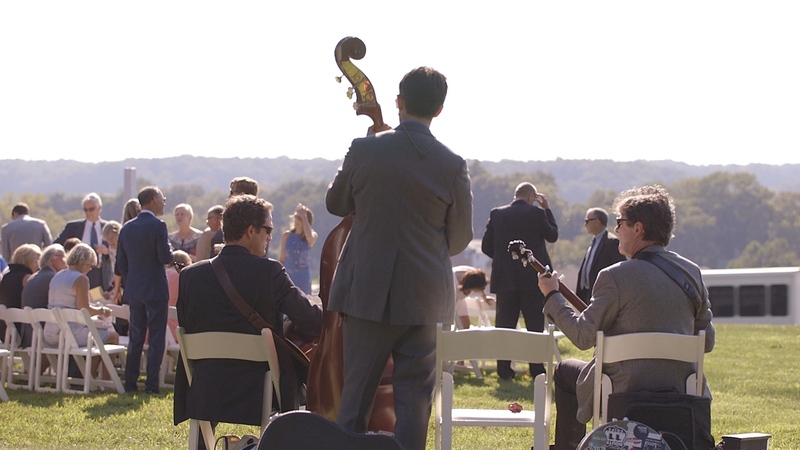 They then set the tone for the cocktails to follow with toe-tapping bluegrass and other acoustic favorites while guests mingle and the sun sets. 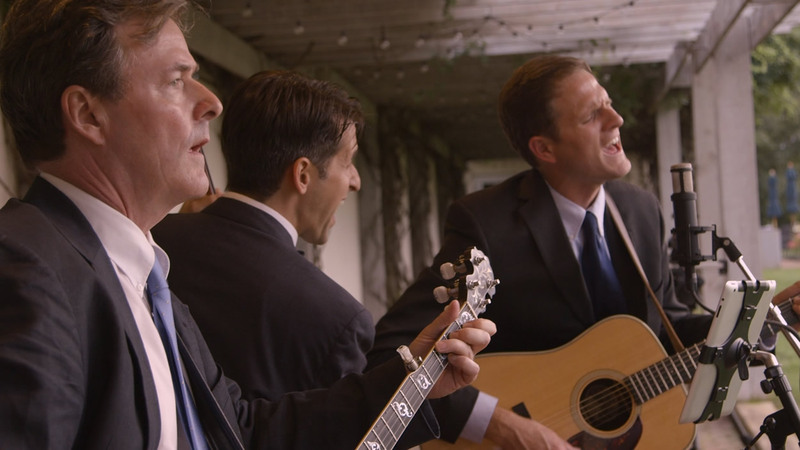 Taken together, it’s the ideal musical accompaniment for a rustic Virginia wedding. 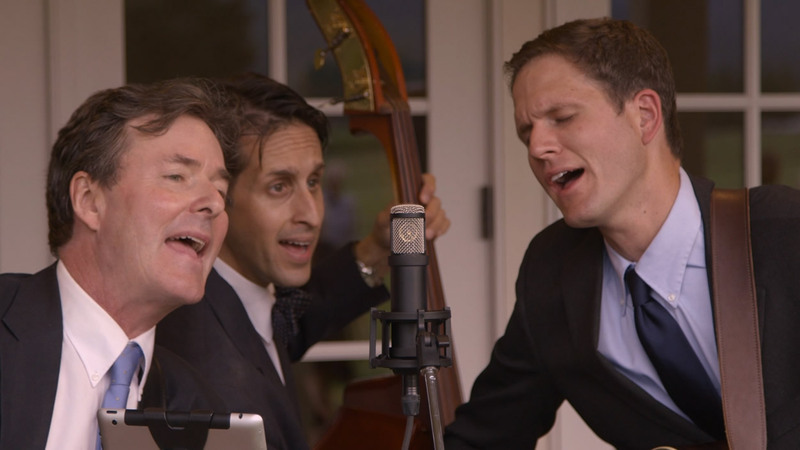 Of course, the group can bring this subtle musical magic to any cocktail party or casual gathering - not just a wedding. 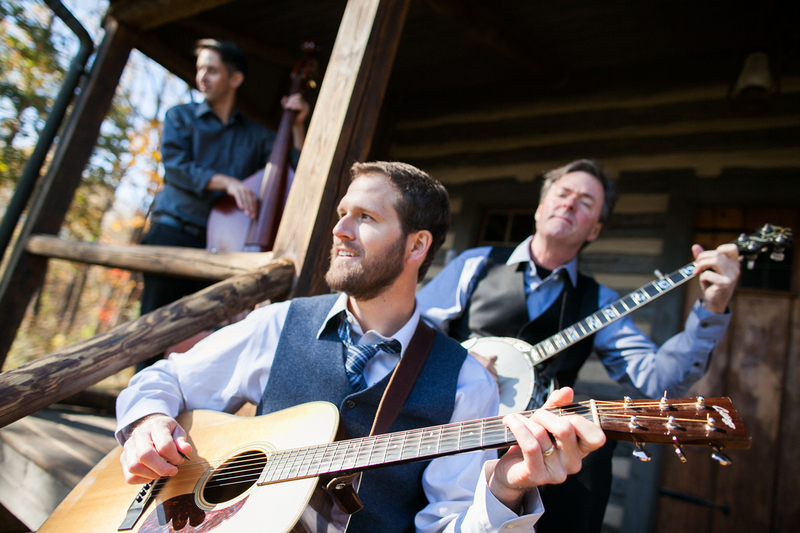 No matter what the occasion, traditional bluegrass instruments and a deep love of mountain music perfectly complement any event held in the shadow, or even just the spirit, of the Blue Ridge Mountains.